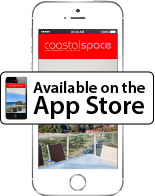 Welcome to Coastal Space, a fresh new approach to buying and selling property on the southern Gold Coast. Our aim is to provide a boutique service, tailored to your individual needs rather than the mass market approach of the larger franchises. We pride ourselves on our impeccable ethics and attention to detail, offering a personalised service with the focus on promoting your property, not our brand. Every effort is focused on getting the best results for our clients (in both price and service) at all times and we work hard at achieving this. This commitment maintains our focus on our clients as our top priority. It also provides the impetus for us to work harder and offer the best possible service, ensuring the best possible results. We invite you to drop in at any time for a coffee and an informal chat to experience the difference. 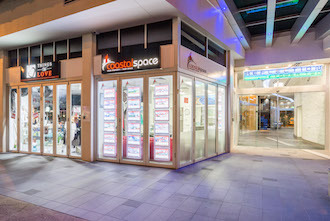 You will find us at Shop 17 under Reflections Tower 2, Griffith Street entrance, Coolangatta.